Be the style icon among your friends by wearing this pair of shorts presented by the famous clothing brand, Flying Machine. 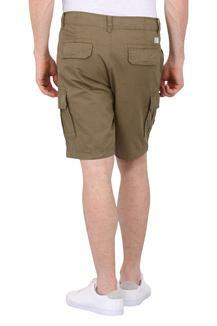 It comes with six pockets that add to its utility while the premium fabric used makes it extremely comfortable. 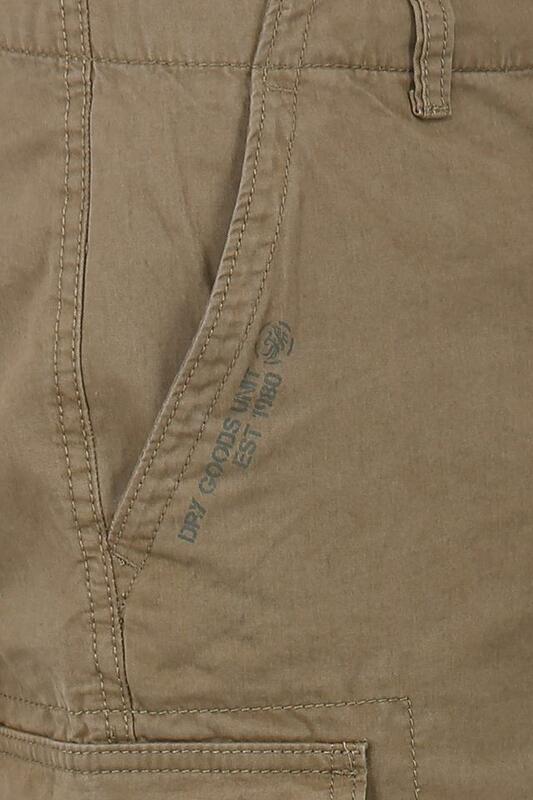 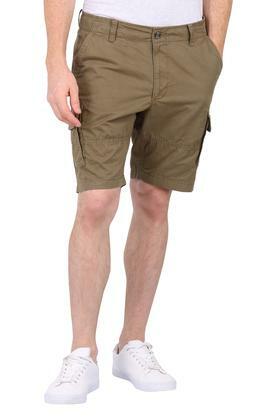 Featuring a zip closure, it has belt loops along the waistband which make it convenient to wear. 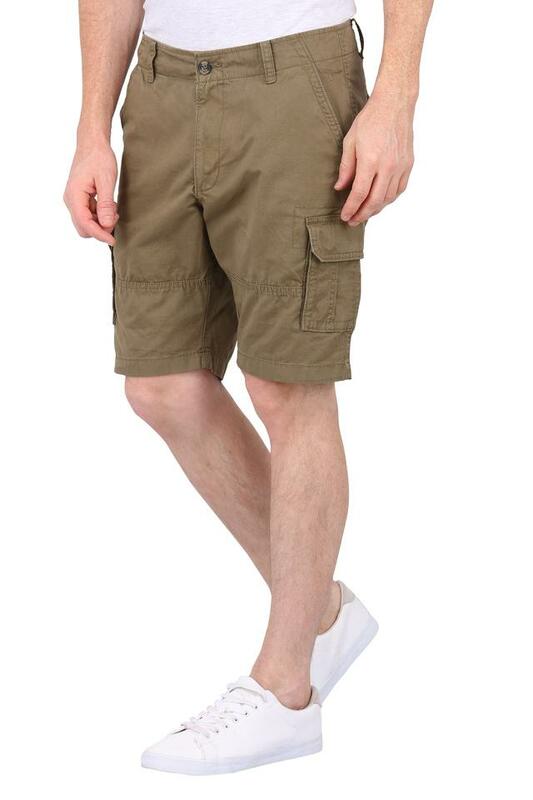 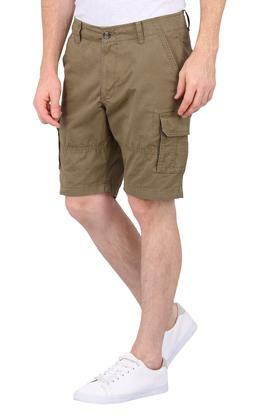 End your search for the perfect casual outfit by opting for this pair of shorts. 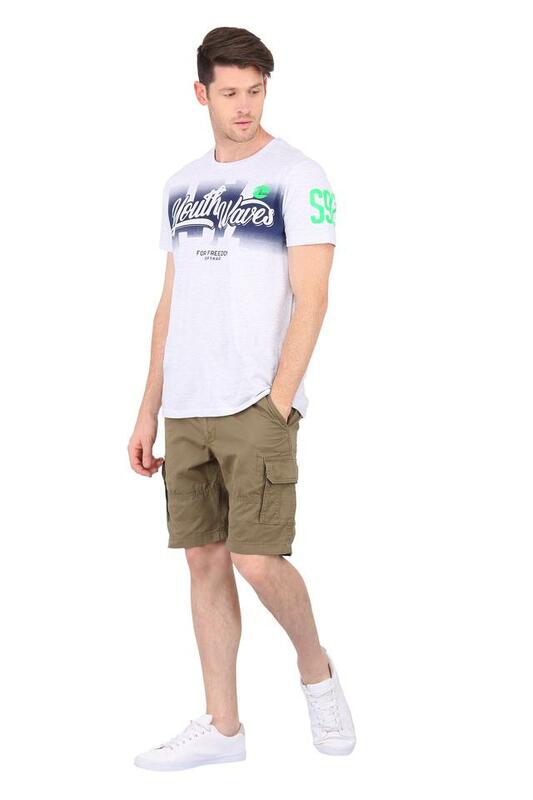 Wear it with a pair of slippers and a T-Shirt to complete your look for a casual outing with your friends.